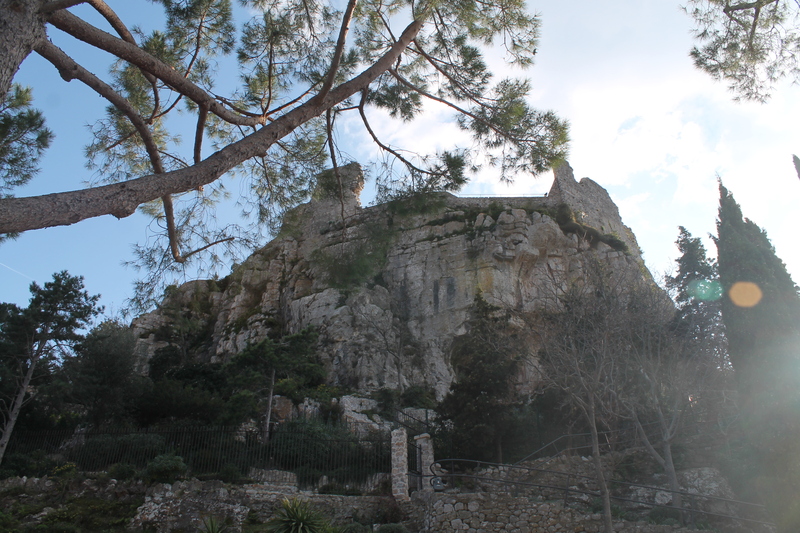 The village Èze kind of exists in two versions – there is Èze-Village up in the mountains and Èze-Bord-de-Mer at the coast. 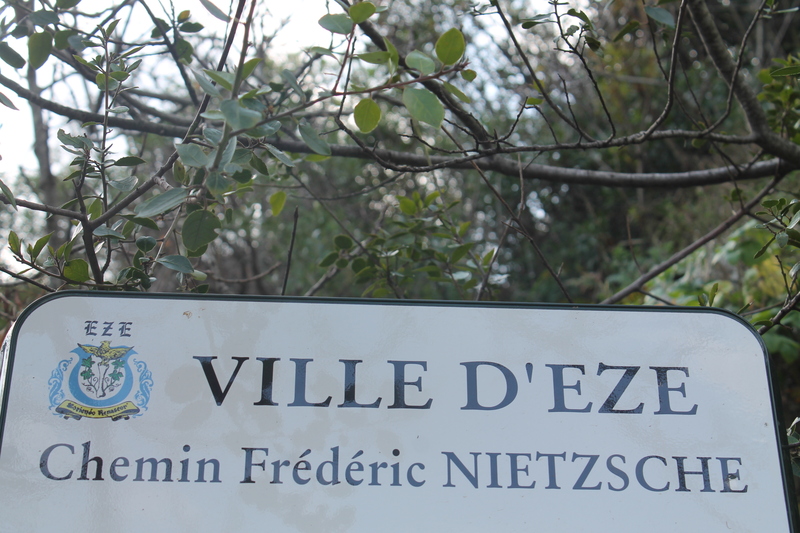 To get from one to another, you can take the “Friedrich Nietzsche path” (it is said that the philosopher was inspired for his work “Thus spoke Zarathustra” here in France). 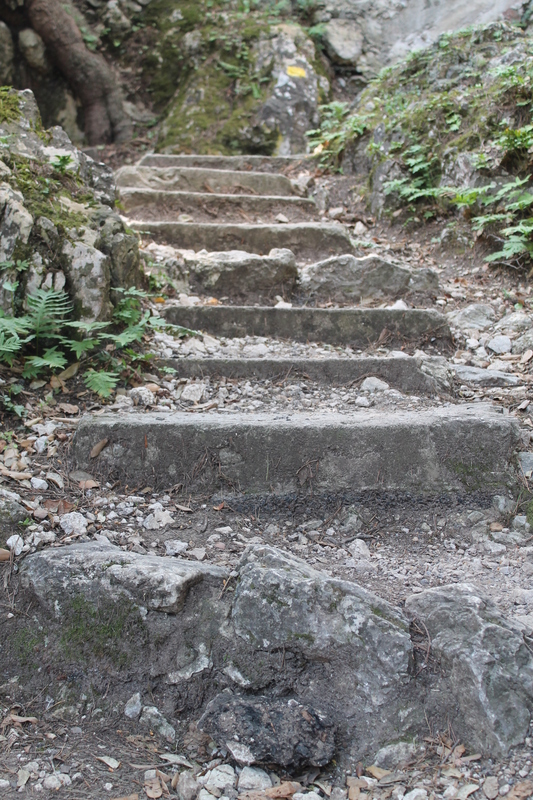 One should not underestimate the path, sometimes it is more climbing than walking, but the view is well worth it.